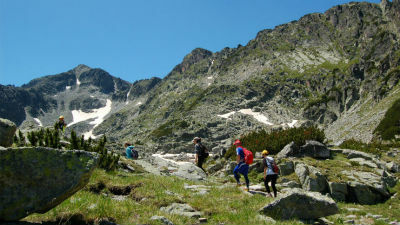 Traventuria runs the largest variety of self-guided hiking tours in Bulgaria. 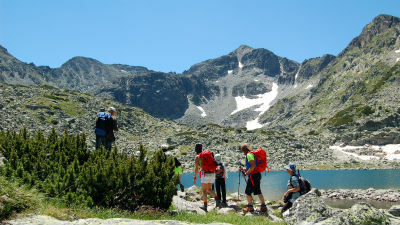 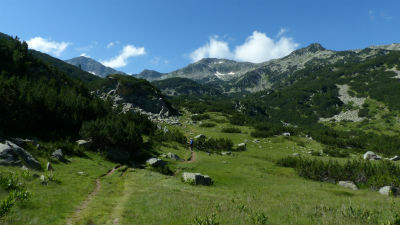 We have a number of independent trekking tours in Rila, Pirin, Vitosha and the Rhodopes. This allows us to amend each program, making it shorter or longer, easier or more difficult (and even challenging), including more sightseeing elements or days for relax. 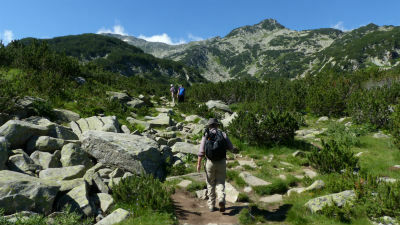 Here you can find some examples of our best selling self-guided walking holidays. 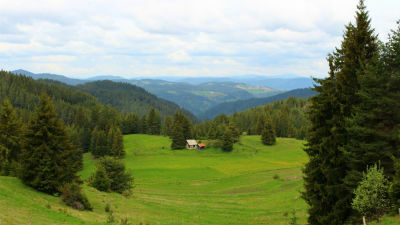 Contact us for further details in case you are not finding below what you are looking for.